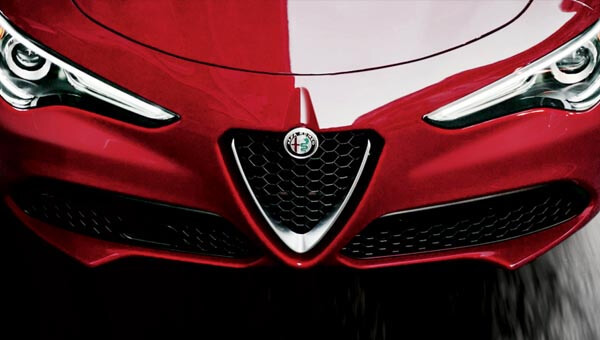 At the heart of the Stelvio are two technologically advanced engines - either a 2.0 litre turbocharged petrol delivering 148kW/330Nm, or alternatively a 2.2 litre turbocharged diesel delivering 154kW/470Nm. Both engines are combined with the standard Q4 all-wheel drive system and 8-speed automatic transmission, cutting-edge technology that optimises vehicle performance in terms of fluidity, comfort and efficiency. 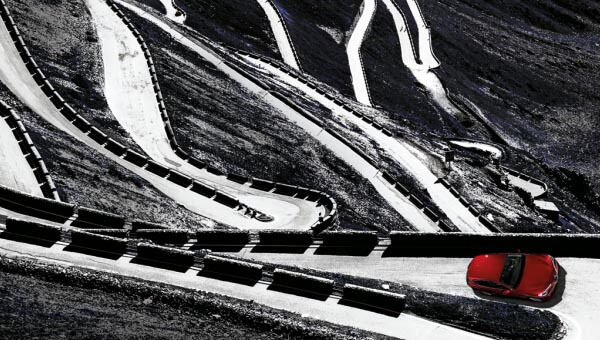 Every single line of the Stelvio bears witness to Alfa Romeo's uncompromising quest for necessary beauty. 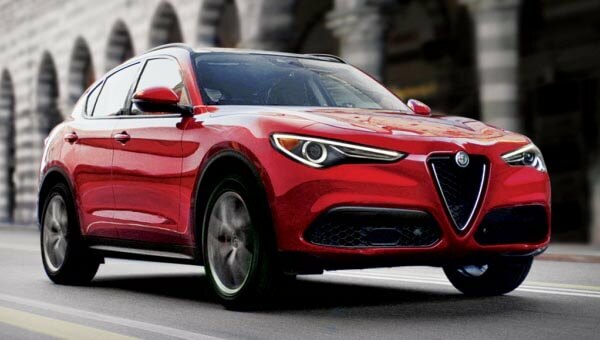 That's why the solid, sizeable proportions of the SUV generate a striking new harmony with the brand's defining features: the contours of the front end yield a first-class drag coefficient, despite the SUV intentions, and without sacrificing Alfa Romeo's signature styling.